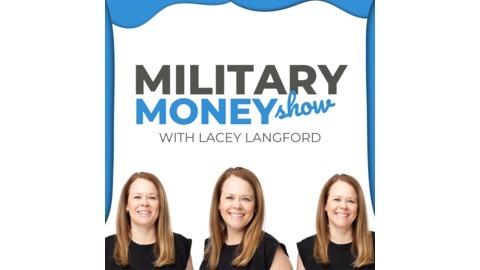 The Military Money Show is everything you need to know about money and investing whether you are a service member, military spouse, or veteran. 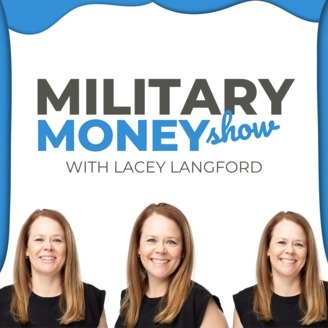 Lacey Langford interviews inspiring guests about personal finance, investing, getting out of debt, insurance, life in the military, being a military spouse, raising military brats, and a whole lot more. Improving your quality of life is a goal everyone wants. But when you’re in the military, how do you get your voice heard so changes are made? The Military Family Lifestyle Survey, that’s how. Today my guest, Hisako Sonethavilay from Blue Star Families is here to discuss what the survey is and how it’s helping to improve the lives of Service members and their families. Hisako is Blue Star Families' Senior Advisor of Applied Research. Our discussions gets into what the topic concerns of military families are, personal finance issues and how the research is applied to make change. And stick around for my special What’s on Lacey’s Mind guest, Sharon Gran from MilitarybyOwner!